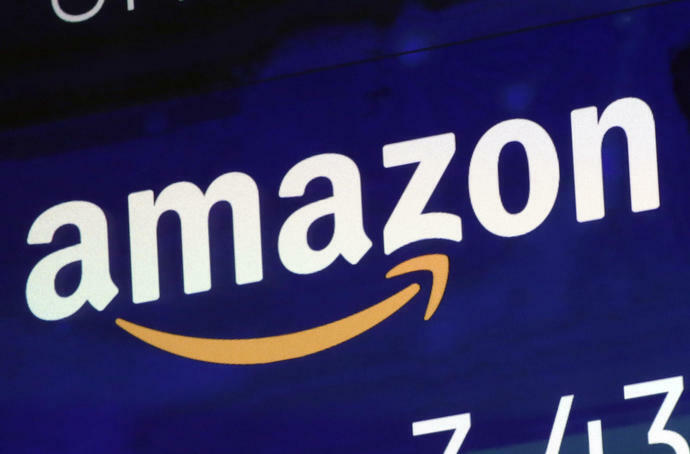 NEW YORK (AP) - Amazon, which has faced political and economic pressure to raise pay for thousands of employees, is boosting its minimum wage for all U.S. workers to $15 per hour starting next month and said it will push for an increase in the federally mandated minimum wage, which now stands at $7.25 per hour. Amazon said Tuesday that the wage hike will benefit more than 350,000 workers, which includes full-time, part-time, temporary and seasonal positions. Employees at Whole Foods, the upscale grocery chain Amazon owns, will get the same pay hike. Amazon's hourly operations and customer service employees, some who already make $15 per hour, will also see a wage increase, the Seattle company said. Sanders congratulated Bezos Tuesday for "doing exactly the right thing." Raising starting wages isn't just good publicity for Amazon and other major retailers. It helps them save money that would be lost as talent leaves for higher pay elsewhere. Chapman reported from Newark, New Jersey. AP Economics Reporter Chris Rugaber contributed to this story from Washington.